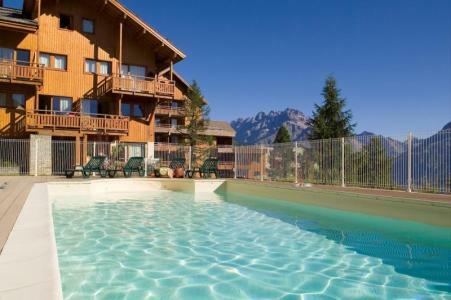 Puy-Saint-Vincent resort opening date will soon be available. The main resort of Puy Saint Vincent is situated at an altitude of 1400m in the high part of the Alps, next to the Écrins national park. The other resorts are located at at altitudes of 1600, 1700 and 1800m. Puy Saint Vincent offers the charm of a traditional village as well as a modern resort and the enjoyment of activities in a mountain setting such as mountain biking, cani-hiking, wild water sports, via ferrata... All available in the resort of Puy Saint Vincent, Alps. 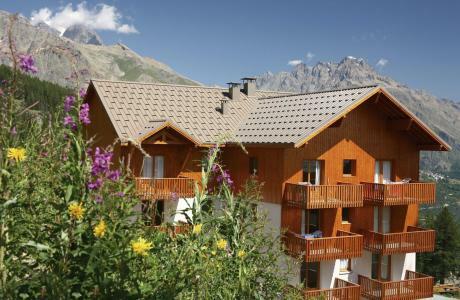 Book your accommodation in to Puy-Saint-Vincent resort, a few steps from your favourite activity.